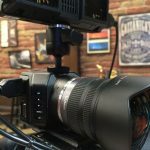 Blackmagic’s theme for this NAB seemed to be taking their previous cameras and shrinking them as much as possible, while still keeping them as powerful as possible. 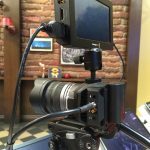 This is definitely the case with the Micro Cinema Camera and Micro Studio Camera 4K. 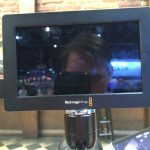 Plus, seeing how neither has an on board monitor, Blackmagic’s new Video Assist digital recorder pairs perfectly with both. 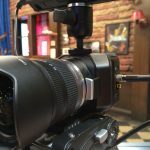 We talked with Tina Eckman at Blackmagic’s NAB booth for more on this new trio. 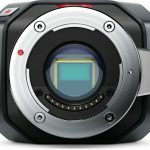 After seeing the multiple The Micro Cinema Camera possesses the same HD sensor that’s found in the Pocket Cinema Camera. Also similar to the Pocket is its Micro Four Thirds lens mount, even despite its small size. 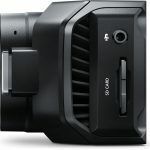 It does have a global shutter, providing full 1080 HD images in CinemaDNG RAW to SD cards. 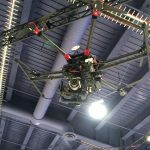 The Micro Cinema Camera is perfect for drone usage, with an expansion port that lets you to program the Micro Cinema Camera to perform numerous actions remotely. This allows for numerous additional functionality, such as programming a start/stop time, controlling focus, tilt, zoom, and more. You do need to plug the camera in an HDMI monitor of some sort so you can see the menus needed to do so, or you just use the new Video Assist, featured below. The Micro Cinema Camera will be available in July 2015 for $995. 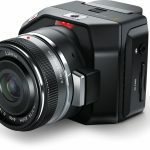 Very similar to the previous camera, the Micro Studio Camera 4K is obviously a smaller version of last year’s Studio Camera. As opposed to the MCC however, the Micro Studio Camera shoots 4K live downstream to a switcher, as it doesn’t record on board. 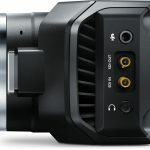 It also has the same expansion port as the MCC, however it’s pre-programmed for B4 lenses, power and other features more applicable to the studio environment. 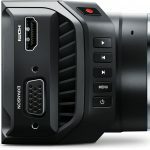 There’s also the matter of shooting 4K in such a small package that is highly appealing. The Micro Studio Camera 4K will be available in July 2015 for $1,295. 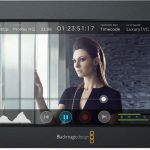 Last, but certainly not least, is Blackmagic’s new digital recorder, the Blackmagic Video Assist. Perfect for either of the above cameras as they lack on board monitors, the Video Assist records ProRes and DNxHD onto an SD card. 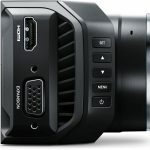 It has both HDMI and 6G-SDI connections, which makes it useable as a 4K monitor. 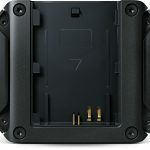 The Video Assist has two hot pluggable battery slots on the back and a 5″, 1080p LCD touch screen on the front. 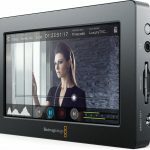 Ideal for use as a monitor for the new Blackmagic Micro Studio Camera 4K. 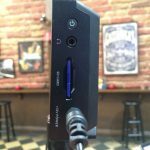 The Video Assist will be available in July for $495. 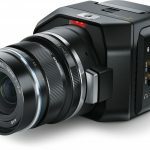 **It should be noted that we shot this interview with the Blackmagic URSA as our A cam, and the Pocket Cinema Camera as our B cam. 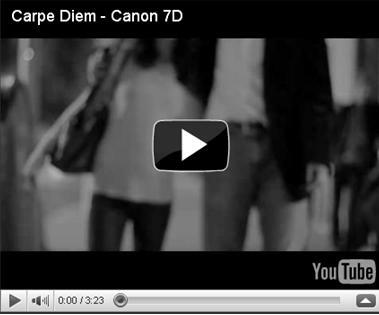 It’s notable how closely the two sets of footage match, with little manipulation in post.